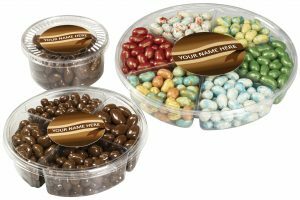 The Warrell Corporation is a forward-looking candy and snack manufacturer with a sharp focus on product innovation. 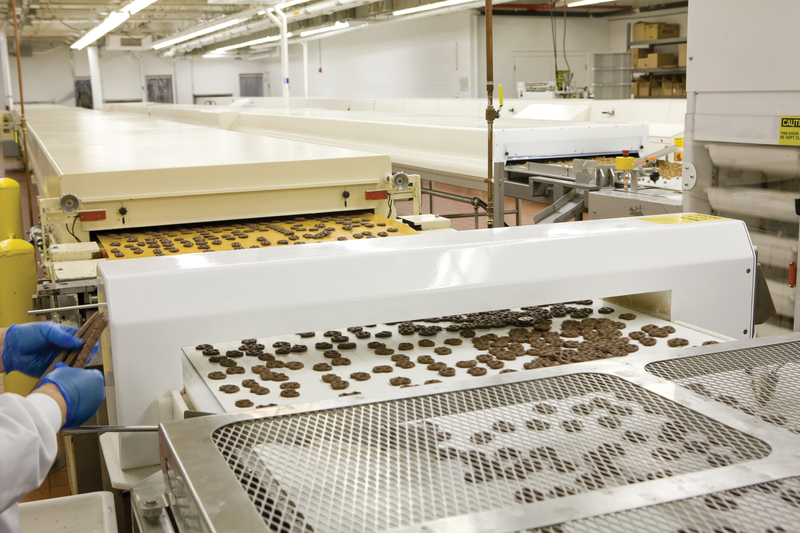 We constantly strive to develop new candy flavors and trendy snack options using our six main manufacturing processes. What new flavor or seasoning is going to grab the consumers’ attention? 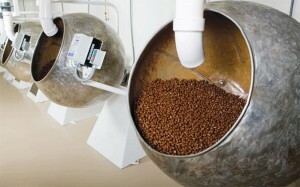 Is there a new combination of flavors that will excite the customer? How can we create a healthy snack without sacrificing taste? These are just a few of the questions we regularly ask ourselves as we push the candy industry forward. We focus on developing and implementing advanced production techniques for every aspect of our various manufacturing processes. 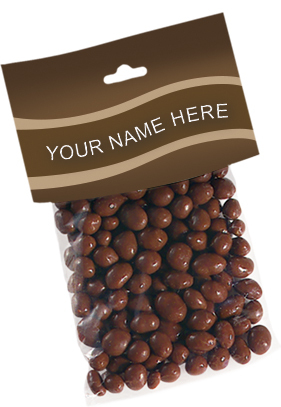 This focus enables us to provide cutting-edge confectionery products and ingredients that our customers demand. 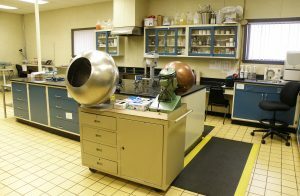 Innovation labs — We have two innovation labs, one at our 200,000-square-foot Camp Hill manufacturing facility and the other in York, PA. Our innovation labs are home to our on-site research and development departments. We like to say they’re where the magic happens. Industry experts — Our five food scientists and 2 lab technician are dedicated to perfecting formulas and creating new ones. Calling them perfectionists is an understatement. 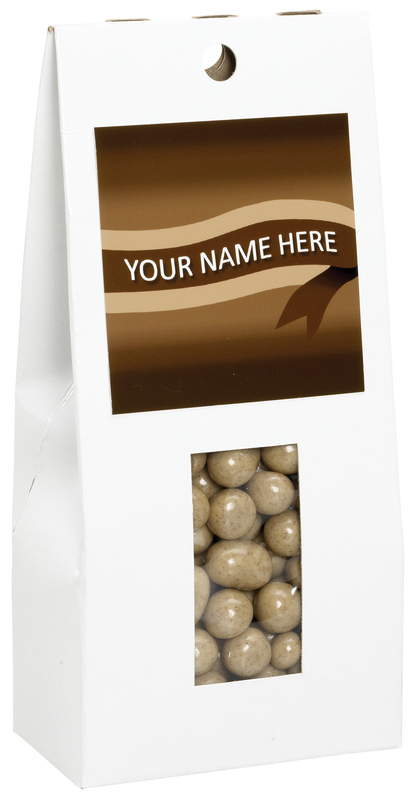 They are deeply focused on wowing our loyal customers and expanding our fan base with one-of-a-kind confectionery treats. 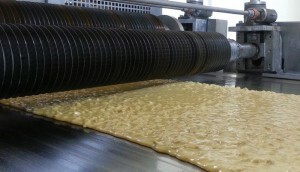 WE INVEST IN HIGH-CAPACITY CONFECTIONERY MANUFACTURING EQUIPMENT. 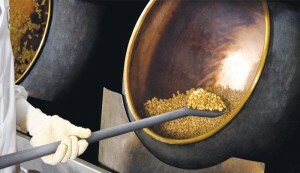 Not only do we come up with the best-flavored treats, but we also produce them to exact standards. 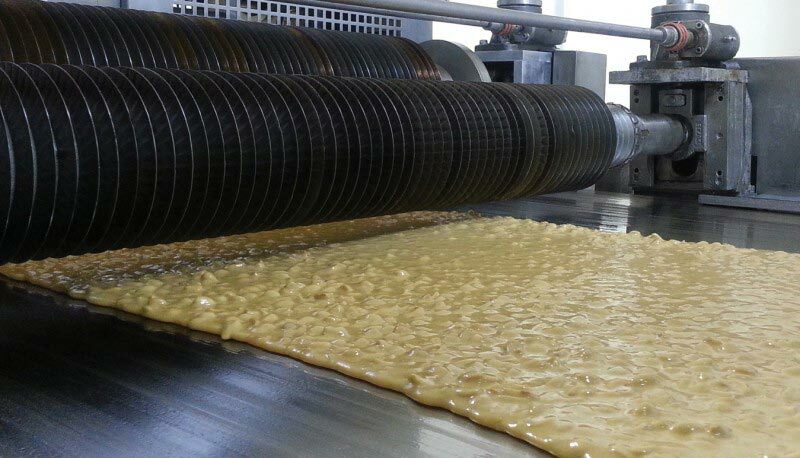 To fulfill our commitment to the highest quality standards, we invest in high-capacity confectionery treatment that gets the job done perfectly, every time. It takes highly advanced machinery to produce innovative candy products. We make sure all of our production lines are equipped with the best equipment to do the job — on time and on budget. We invest in the most efficient equipment that eliminates waste and keeps overall production costs to a minimum. This allows us to make our products as affordable as possible. Have a candy idea? We can help! 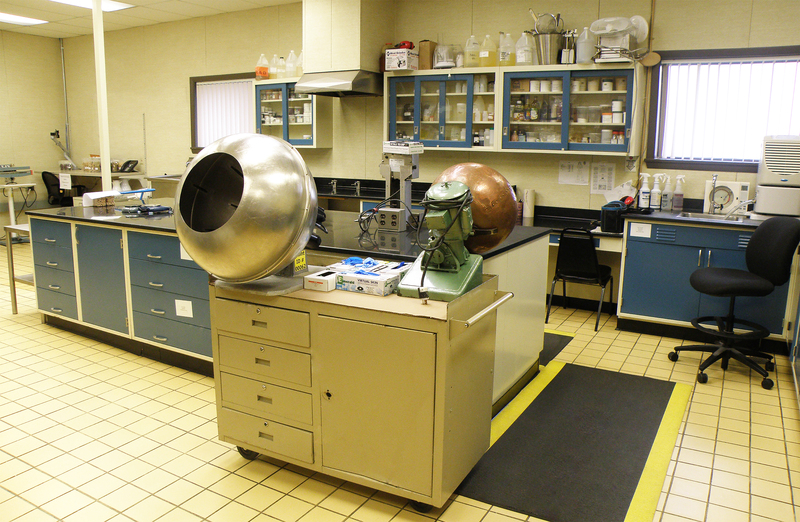 Our R&D team can also assist you in implementing your company’s own product innovations. 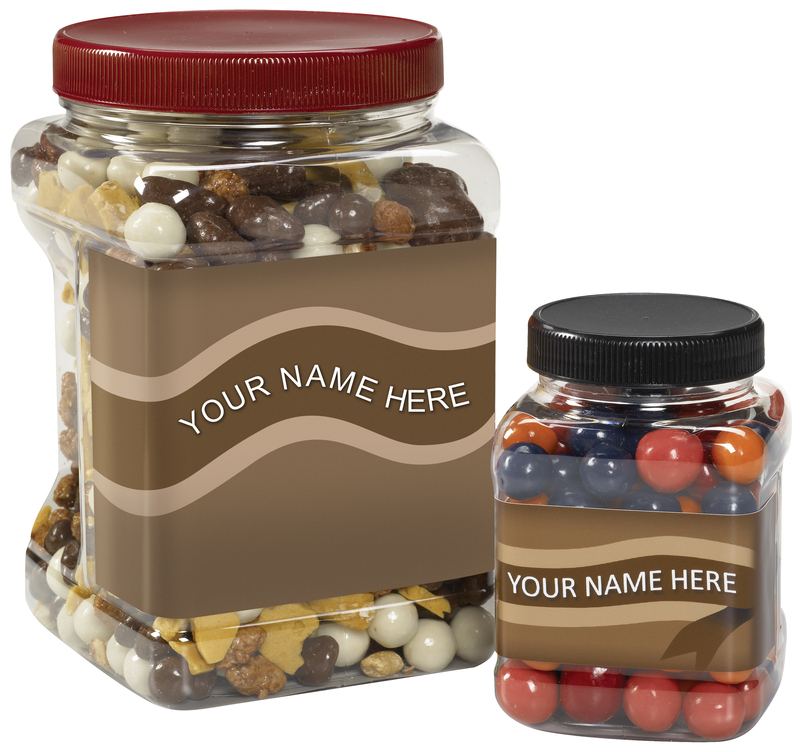 You can take advantage of our professional manufacturing equipment and industry expertise to bring your own candy dreams to life. 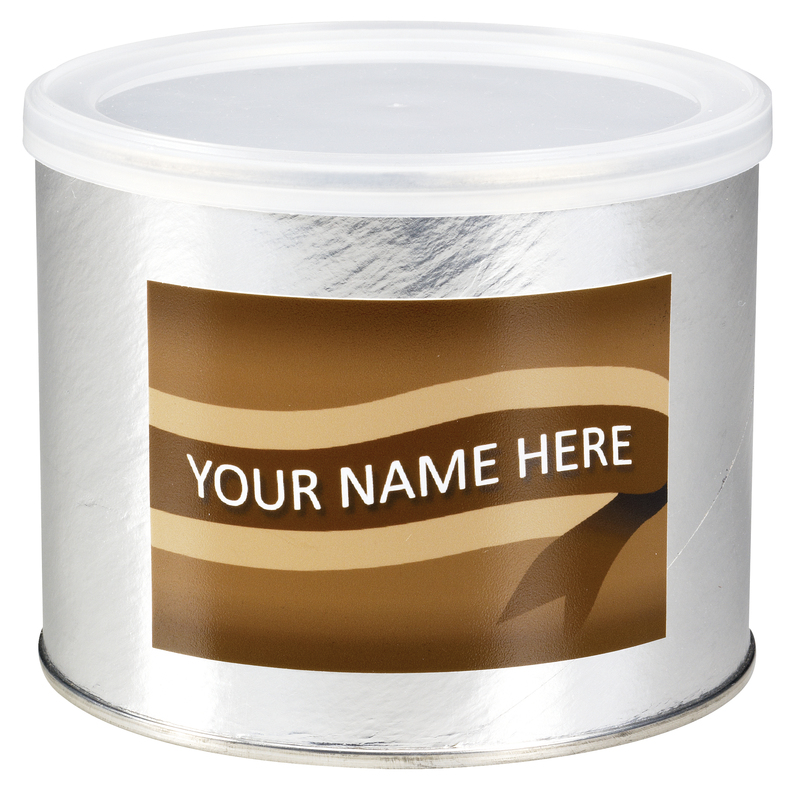 You can trust us to produce high-quality products in a time frame that meets your production schedules. When it comes to packaging, a “one-size-fits-all” approach does not adequately fulfill the needs of most food companies. 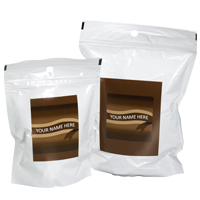 That’s why we develop various packaging options for each manufacturing process. Need a completely custom solution? You’ve come to the right place! We love the challenge of designing innovative packaging that meets unique project requirements. Discover what makes the Warrell Corporation the go-to manufacturer for many Fortune 100 Food Companies as the search for innovative and on-trend candy and snack products. Contact us today to get started on your next candy project!